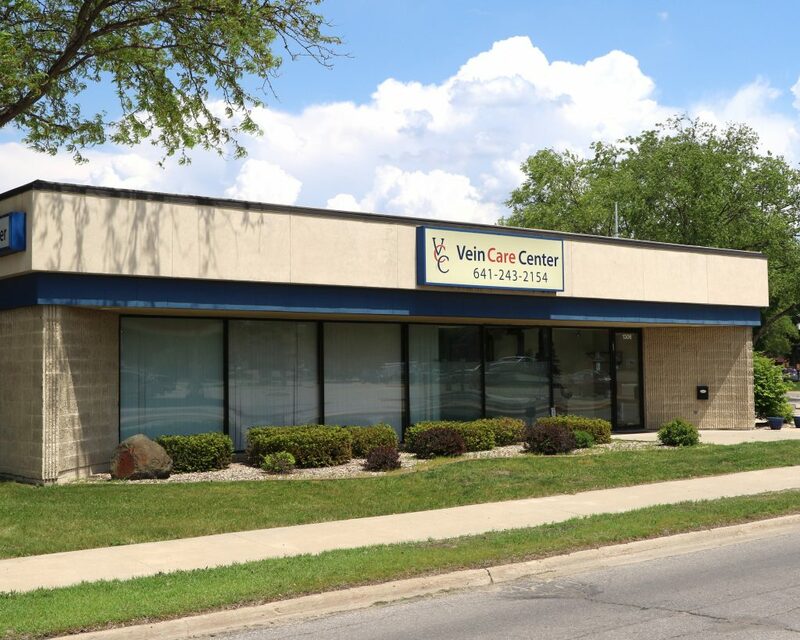 Vein Care Center – North Iowa offers the latest laser treatment to men and women of all ages who suffer from painful and frequently unsightly veins. Sufferers of varicose veins may experience one or more symptoms such as leg pain, burning, itching, heaviness, aching, cramping, tiredness, swelling, darkening of the skin, restlessness in legs and numbness. Left untreated, varicose veins may result in blood clots, leg infection, bleeding and leg sore that heal poorly. Dr. Dan Morehouse and his team offer the most advanced technology available for problematic varicose veins; endovenous laser ablation, Ultrasound Guided Sclerotherapy and Micro-phlebectomy. Treating varicose veins no longer means painful vein stripping or long recovery times. Don’t live another day in pain or put up with unsightly varicose veins. Call the Vein Care Center today!